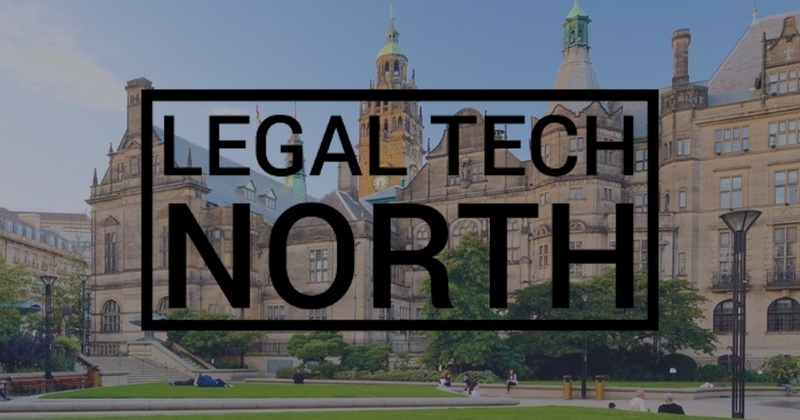 Attend a kick-off meeting on 31st May to help shape this free conference that aims to make Sheffield the northern legaltech hub. 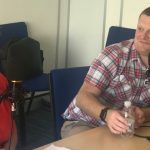 Through Sheffield Legal Hackers, Sheffield Digital associate sponsors Irwin Mitchell are in the process of organising a free LegalTech North Conference in Sheffield later in 2018. And they are looking for anyone who is interested to attend a kick-off meeting on 31st May and help make it happen. The LegalTech North Conference will bring together providers of legal services, lawyers, tech companies, lawTech startups, established legalTech providers, lawTech futurists and anyone else interested in the future of legal technology. The aim is to make Sheffield the northern legal technology hub. The organisers believe that a free conference will generate interest and awareness of this growth sector in the city. It will also provide an opportunity to showcase legaltech companies from across the North of England. To get a better idea of what the conference will entail, it’s worth looking at the proposed schedule. The conference will take place over two days. 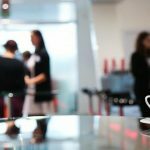 Presentations from legaltech startup and established providers about how legaltech can be used to drive efficiency and improve day to day operations of law firms. Presentations about general topics that matter to lawyers – for example cybersecurity. Inspirational presentations from LegalTech startups about how and why they got into the legaltech space. Day one will end with an evening event where attendees can network away with other people from the industry. The second day will be a hackathon, followed by an after-party. If all this sounds good and you would like to get involved to help make the conference happen, there is a kick-off meeting on 31st May. This will be a chance for everyone to get together to discuss and start organising things like the venue, speakers, sponsors and all the related publicity. You can head to Eventbrite and register your place at the meeting now.